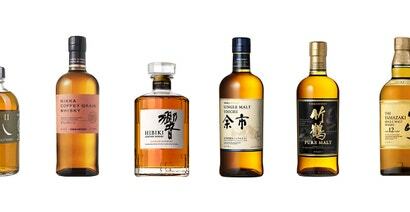 Earlier this year, Suntory announced that it was pulling Hakushu 12 and Hibiki 17 off the market. Now the Kirin Distillery is yanking one of the best Japanese whisky deals from shelves: Kirin Sanroku Cask Aged Spirit. 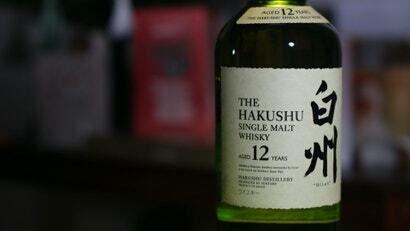 Last week brought terrible news to Japanese whisky fans: Suntory plans on halting sales of the wildly popular, and fairly affordable, Hakushu 12-year-old single malt and the Hibiki 17-year-old blend. But fear not oh, drinker of smooth spirits, there are other great options out there. These whiskys may not be the exact same when it comes to flavour and aroma, but they will definitely appeal to your palate in a similar fashion. 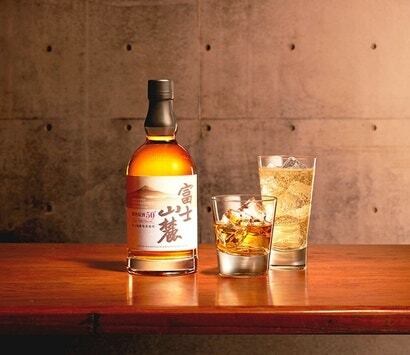 Today, Suntory announced officially that sales of the Hakushu 12-year-old single malt and the Hibiki 17-year-old blend would stop for the time being. The reason? 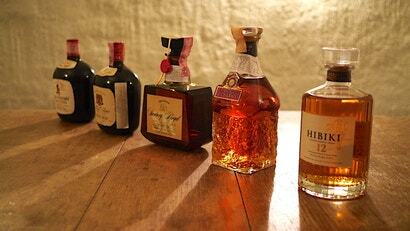 Some of Japan's most beloved whisky releases are vanishing. 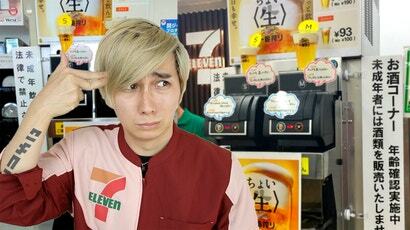 Japanese whisky sure can be expensive. While older bottlings can easily fetch thousands of dollars, or at the super-premium end, hundreds of thousands, there are Japanese whiskies that are both affordable and excellent.